Once again Renezeder to challenge Red Bull Frozen Rush. 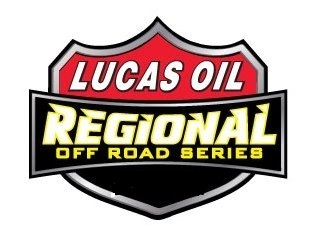 2016 Lucas Oil Off Road Regional Series Schedule (SoCal). Jan 23 Elsinore test with first event Feb. 23, 2016.